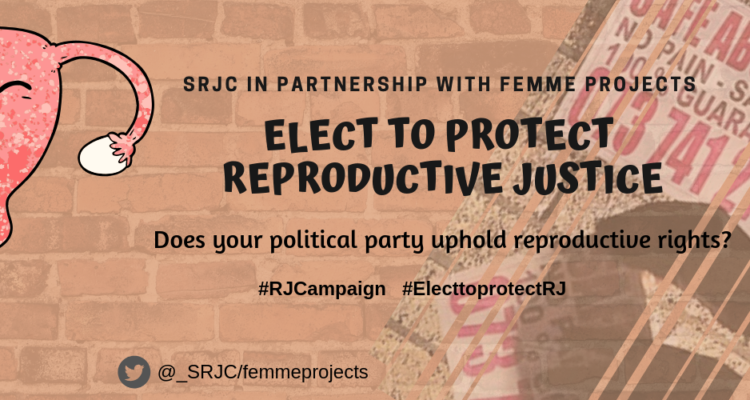 We are calling on the 3 major political parties to support an increase in the sexual and reproductive health budget for 2020 and use their power as members of parliament and the political party leader to lobby for an increase before voting day on 8 May. Reproductive Justice  is defined by three principles: The right to have a child; the right not to have a child; the right to parent children in safe and healthy environments. 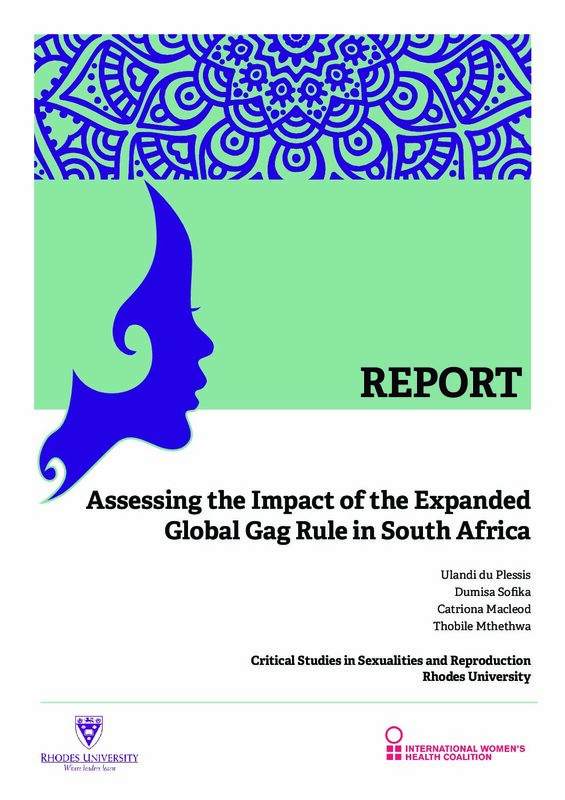 In 1997 South Africa enacted a globally renowned law on abortion. The Choice on Termination of Pregnancy Act (CTOPA) aimed to address the imbalances of the past where 429 black women died each year from lack of access to these basic health services . The political act of passing this legislation was historical in laying the framework for Reproductive Justice in South Africa. Having an act such as CTOPA in place meant that women and pregnant people would be free to make their own decisions about their bodies and their futures. 22 years later, many people still struggle to access these basic services. But with national elections coming up, we have a chance now to ensure the 5 major political parties commit to lobbying for an increase in the sexual and reproductive health services budget. There is limited information on how people can access abortion services, decreases in the amount of contraceptives available and currently only 7% of healthcare facilities provide abortion services . Because of this, many pregnant people are either forced to turn to unsafe and illegal abortion practices or suffer the physical, emotional and mental harm that comes with bearing an unwanted pregnancy. Leading up to elections, political parties will be running election campaigns focused on winning votes. If they want our votes, they will need to prove to us that they care about the lives of all people seeking access to Sexual & Reproductive Health services. We have a chance now to pressure the 5 major political parties into using their power as members of Parliament to address these issues by ensuring the budget for sexual and reproductive health services is increased. This money will be used to create sexual reproductive justices and access to these services for ALL. 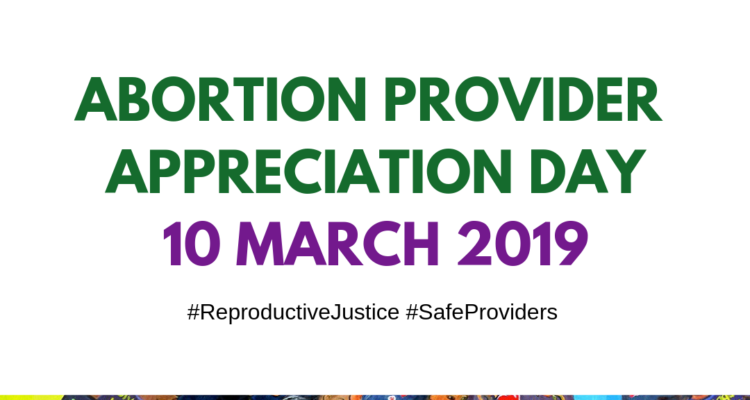 This will ensure greater access to public information on safe abortion procedures, fully stocked healthcare facilities with affordable and free contraceptives and more healthcare facilities nationwide providing safe, legal abortions. I am joining other South Africans in calling on you provide leadership on reproductive justice. 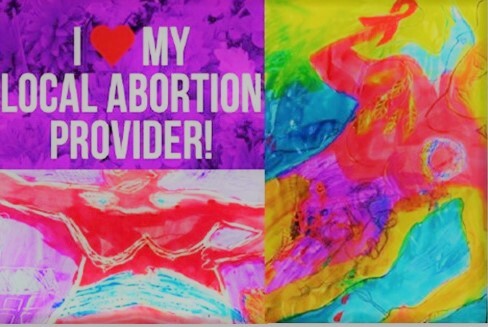 Reproductive Justice is defined by three principles: The right to have a child; the right not to have a child; the right to parent children in safe and healthy environments. We need you to support an increase in the sexual and reproductive health budget for 2020 and use your power as a member of parliament and political party leader to lobby for an increase before voting day on 8 May. Currently there are decreases in the amount of contraceptives available, there is limited information on how people can access abortion services and currently only 7% of healthcare facilities provide abortion services. Because of this, many pregnant people are either forced to turn to unsafe abortion practices or suffer the physical, emotional and mental harm that comes with bearing an unsupported pregnancy. A budget increase will ensure that there is sexual reproductive justice and access to these services for ALL. We need health managers to lead and to not obstruct access to reproductive justice services. The money should be spent on ensuring that public healthcare facilities are always fully stocked with contraceptives, health professionals are trained in the provision of sexual and reproductive health services and greater access to information on safe abortion procedures and increased delivery of public services of abortion provision. It is time you took sexual and reproductive health seriously. If you want my vote, you must prove to me that you truly care about the people most affected by the lack of sexual and reproductive health services. The Choice on Termination of Pregnancy Act (CTOPA) aimed to address the imbalances of the past where 429 black women died each year from lack of access to these basic health services. 25 years have passed and to get our vote we want to hear your political commitment to real implementation. Why are abortion drugs still in demand on the black market?